Assa is a life and style content creator and blogger based in Toronto who has a penchant for fashion, home decor, travel and more. 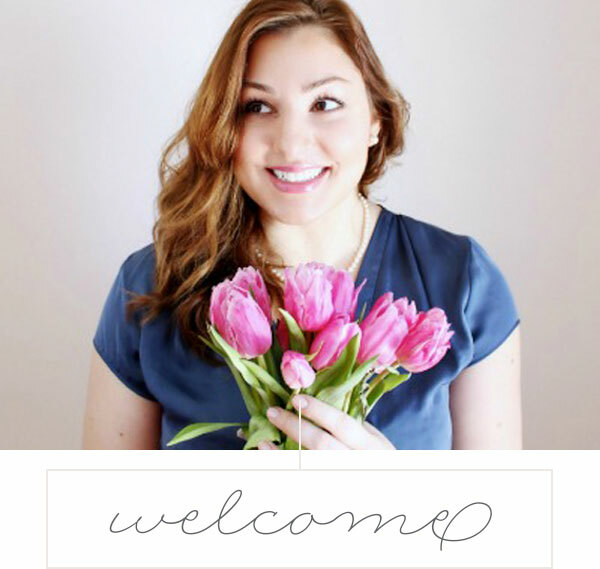 Her well-loved blog, My Curves and Curls features style, living, family and many other lifestyle topics. She’s a mama of two, who exudes a beautiful joie de vivre. I love following along on instagram to catch her style inspiration and motherhood moments, among other fun adventures. If you’re looking for elegant holiday fashion ideas, you must follow her – all of her looks are just stunning, as is she! I’m so pleased to have Assa here today sharing with us a look into her holiday season as well as some swoon-worthy festive fashion. Thanks so much for being here today Assa, we’d love to know – do you have a special Christmas memory that stands out? One of my best Christmas memories was almost 10 years ago when I had my first son. As a first time mother, having a baby right before christmas was the best gift I could have ask for. I don’t think I even brought out my Christmas décor that year because my new baby outweighed everything. In our family we do not have any special tradition, aside from decorating the tree together. We love to visit the Christmas market in Toronto at least once every year. Also, the kids enjoy driving around town to find the best Christmas outdoor décor. For me, the true meaning of Christmas is family, love and kindness. It’s the perfect time of the year to spend the time with your family. My extended family is all over the world. I consider it a blessing every time we are able to come together and celebrate. It’s also the time to give back and share with those less fortunate. I do not host every year, however I’ve learned a few things along the years. Having a drinking station with water, soft drinks, and liquors will save you a lot of headache. For less formal parties I create little name tags for the cups and more formal ones I use wine glass charms so there is not mix up. When hosting your family, it’s always a good idea to do a little potluck. That way, there are a lot of varieties of food and even the pickiest eaters will find something to enjoy. I love giving personalized gifts.They always stand out because the person knows you took some time to make it. If personalized is not an option, the something useful is also good. A good example is a subscription to something. In the same vein, what does a wrapped gift from you look like? Haha ! I could not wait to answer this question. Though, I always come up with the prettiest ideas, I am the worst wrapper ever. I let my husband takes care of that part. Most times, when I am short on time a gift bag with tissue is the only way to go. Do you like to bake during the holidays? I am not a big fan of cakes for that reason I never learned to make them. During the holiday season I cheat a bit by buying premade sweets from my fave farm or make The only thing I bake are cookies from premade dough. We love skating, going to the cottage, check out at least two Santa parades from different towns. We also love to wear our matching pjs and binge watch Christmas movies while indulging in some hot chocolate. Haha ! My Christmas wish list so long Santa won’t be able read everything. 1. I would love to celebrate Christmas in Disney with my family this year. Nothing better than celebrating the most wonderful time of the year than being at the world happiest place. 2. I would love to collaborate with a brand this year to help out struggling parents. We all know how hard it is to make ends meet especially at the end of the year. 4. I am such a fan of the new Rihanna beauty line. I would love to own the entire collection. 5. Last but not least, my Apple computer is seven years old. I am hoping Santa keeps me in mind this year. I can totally relate to having a Christmas baby. We are celebrating my daughter’s 4th birthday next week and I have the fondest memory of bringing her home from the hospital just in time for Christmas – the very best gift indeed. I hope Santa is good to you this year Assa! Thanks so much for sharing a look into your holiday world, I wish you and your family a beautiful and magical Christmas! « Twinning and Celebrating All Season Long + $150 Goody Hair Giveaway! Thank you so much for sharing! I wish you and your family a Merry Christmas and happy new year! I love personalized gifts as well, both giving and receiving. It’s so mom-like to want a vacuum for Christmas! Hope you get everything on your list, if not this Christmas, then very soon.